It is a day known for ostentatious displays of romance. 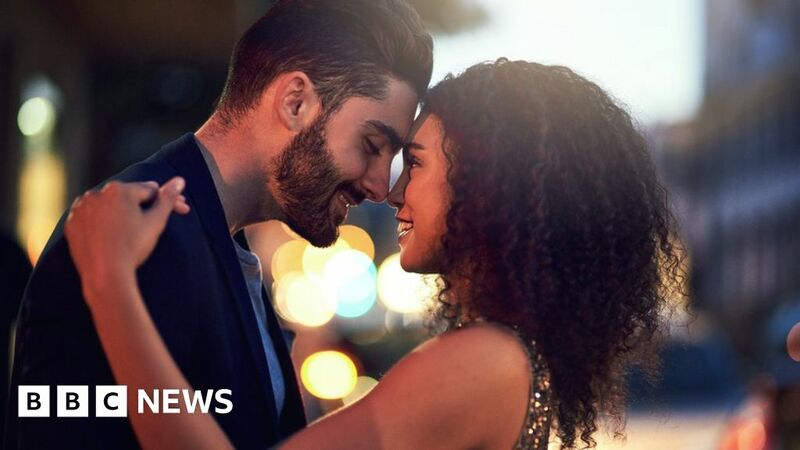 But it appears Valentine’s Day really does lead to love in the air after new figures, for 2015, showed an increase in conceptions around the day. NHS England data shows there were an estimated 16,263 conceptions in England in the week of Valentine’s Day and 16,344 the following week. That number was higher than the weekly average of 15,427 conceptions and second only to the Christmas period. Some 16,872 babies are estimated to have been conceived in England in the week beginning 28 December 2015. The numbers are based on data from antenatal appointments. Separately, other studies have previously shown that Christmas Day, Boxing Day and New Year’s Day are the least common days for giving birth each year.